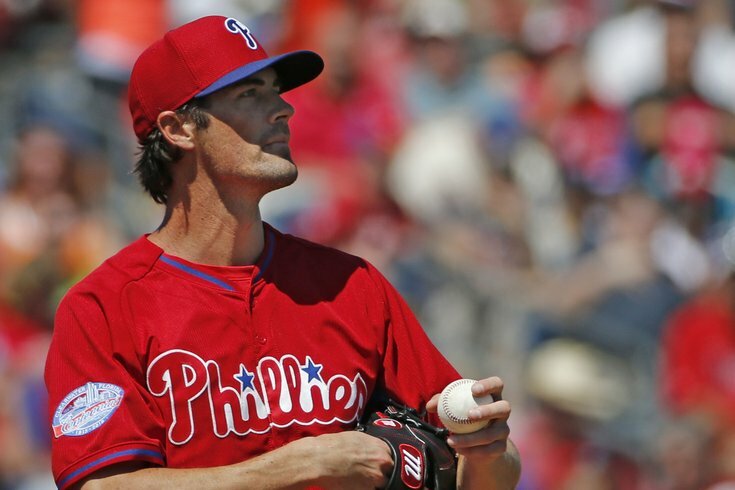 Cole Hamels reacts on the mound during a Spring Training game. For many in Philadelphia, Cole Hamels may be remembered for his charity work almost as much as he is for his decade-long tenure in a Phillies uniform. But Hamels and his wife Heidi announced a considerable deed on Friday, saying they had donated their mega-mansion off of Table Rock Lake in southwest Missouri to Camp Barnabas, a nonprofit dedicated to helping children with special needs or chronic illnesses. The donation is the largest in the camp's history, according to the release. 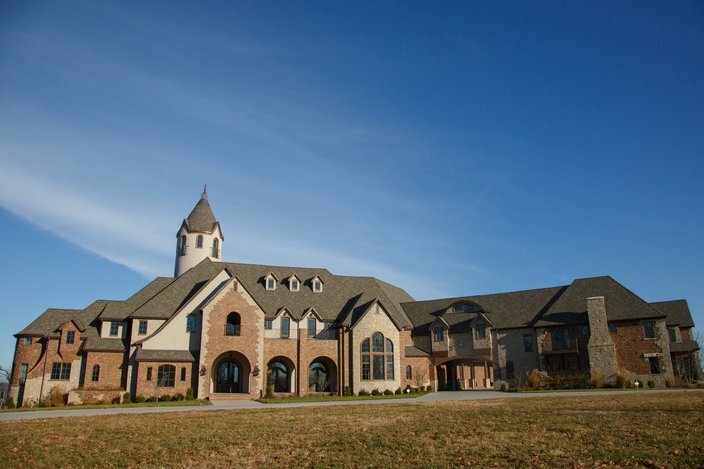 Cole Hamels recently donated his $10 million mega-mansion in southwest Missouri to a camp for special-needs and chronically ill children. Before it was placed on the market for $9.75 million back in August, the home was the subject of some local controversy in Stone County. The couple had initially thought the 32,000-square-foot house, which includes 10 bedrooms, 13 full bathrooms, six half-baths and four living areas on more than 100 acres of land, would be their dream home. But they ultimately decided to move to Texas and unsuccessfully tried to rezone the land for condo development earlier this year, according to the Springfield News-Leader. The Texas Rangers lefty and 2008 World Series MVP won 114 games and posted a 3.30 ERA in 10 years with the Phillies. He was shipped in a deadline trade to the Rangers in 2015 for a haul of prospects, all of whom have reached the big leagues.